The evaluation from customer: HPT Series Cone Crusher is the most exquisite and reliable crushing equipment that I have employed. Basically, few problems have occurred from the operation beginning up to now. High efficiency, high capacity, high quality and stability, that is all I need. 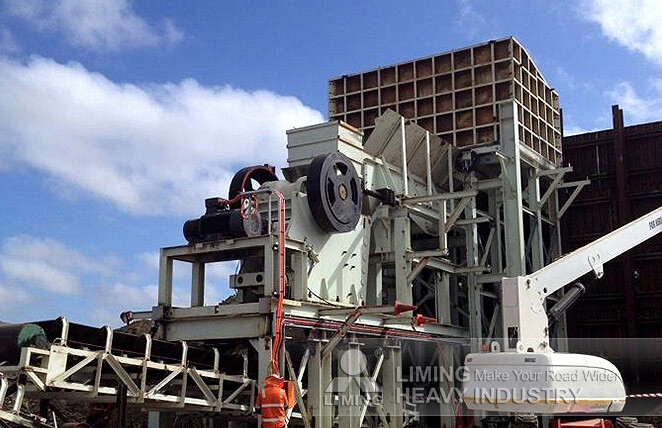 LIMING Heavy Industry, I trust you!